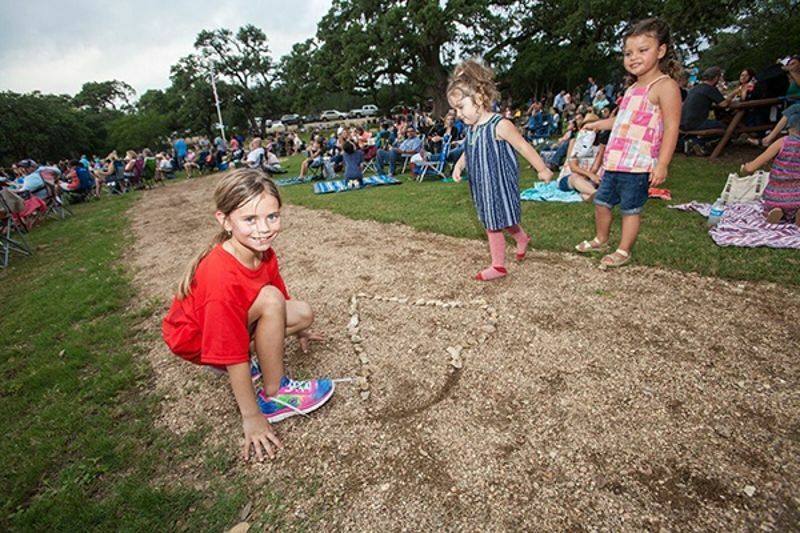 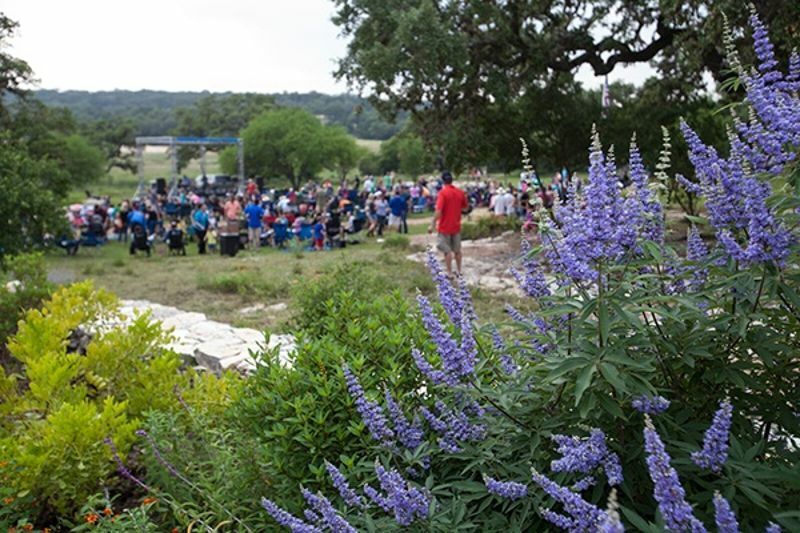 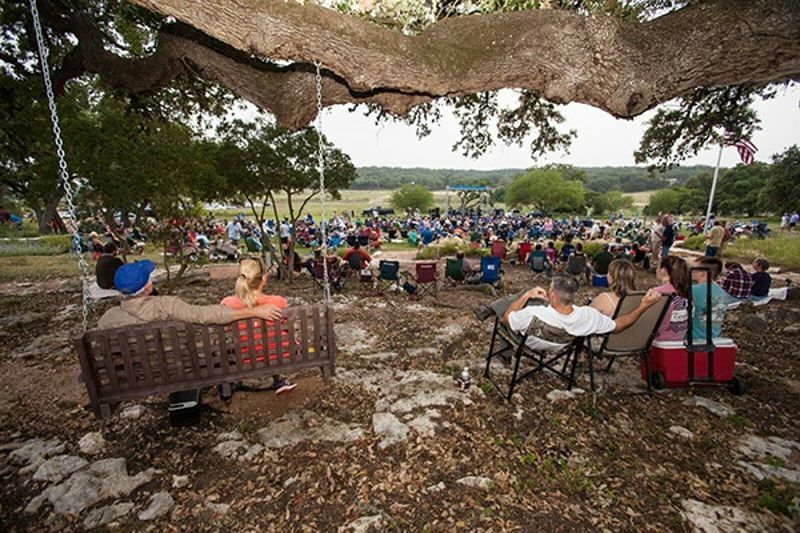 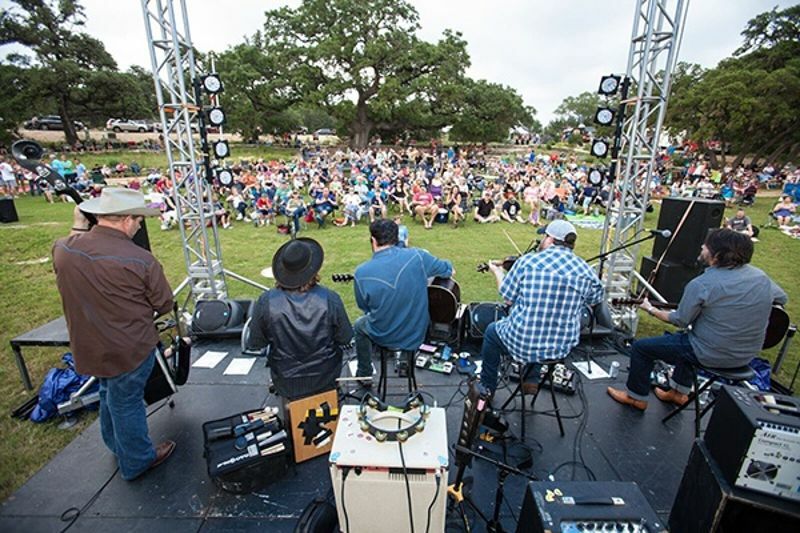 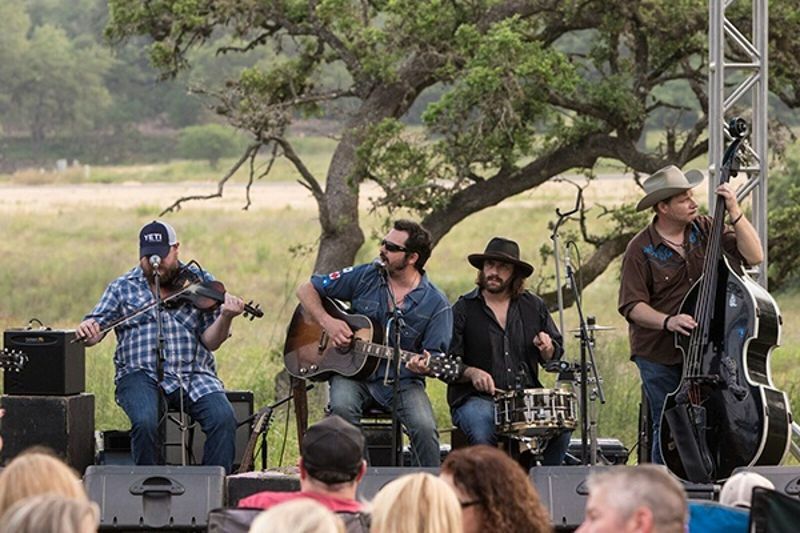 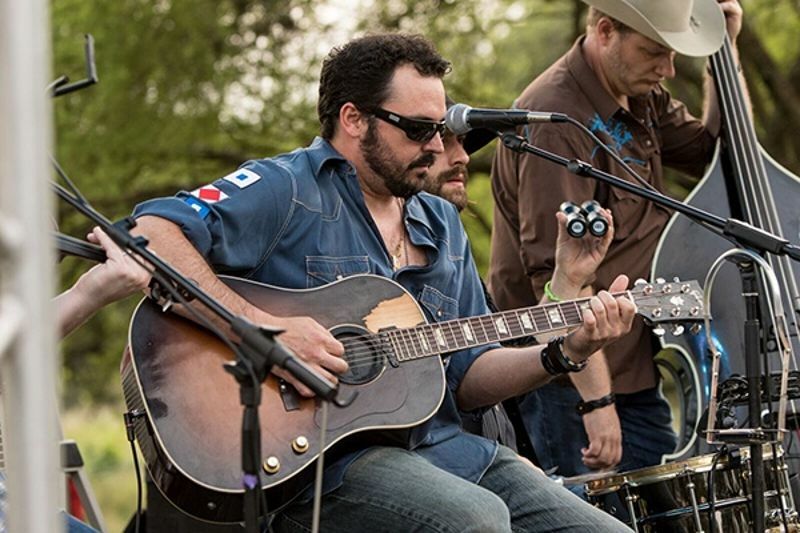 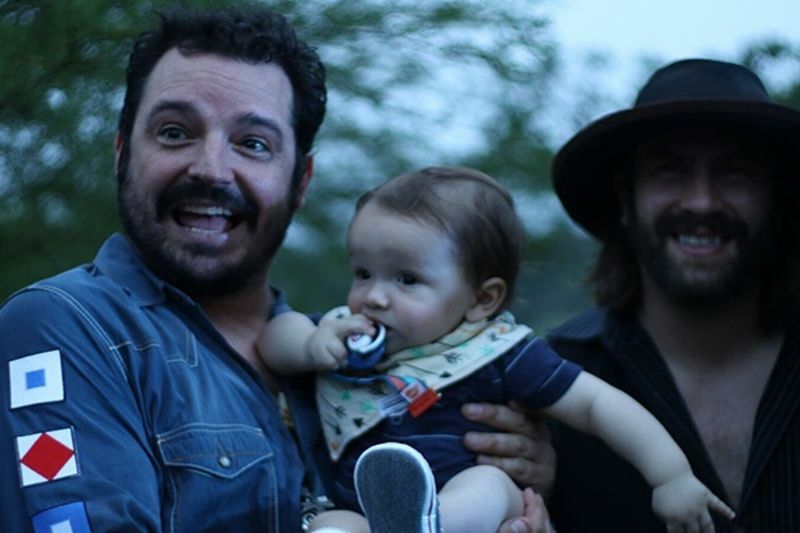 Reckless Kelly kicked off the 2016 Summer Concert Series at Vintage Oaks. 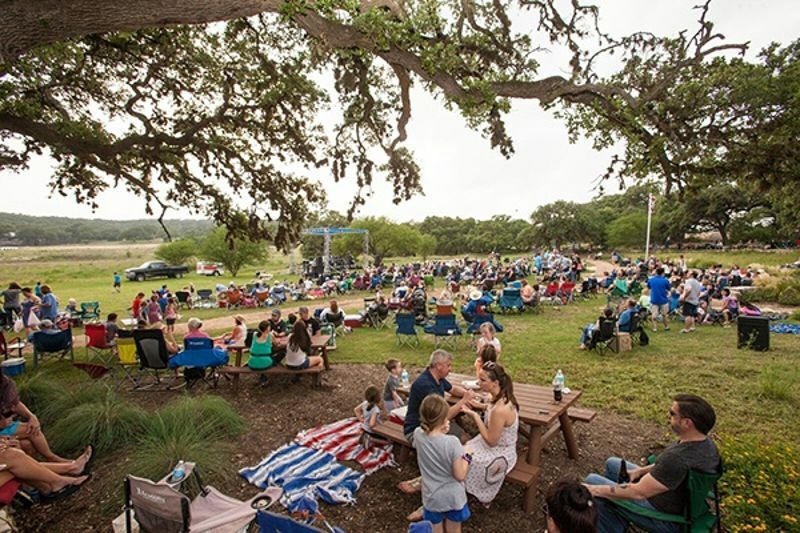 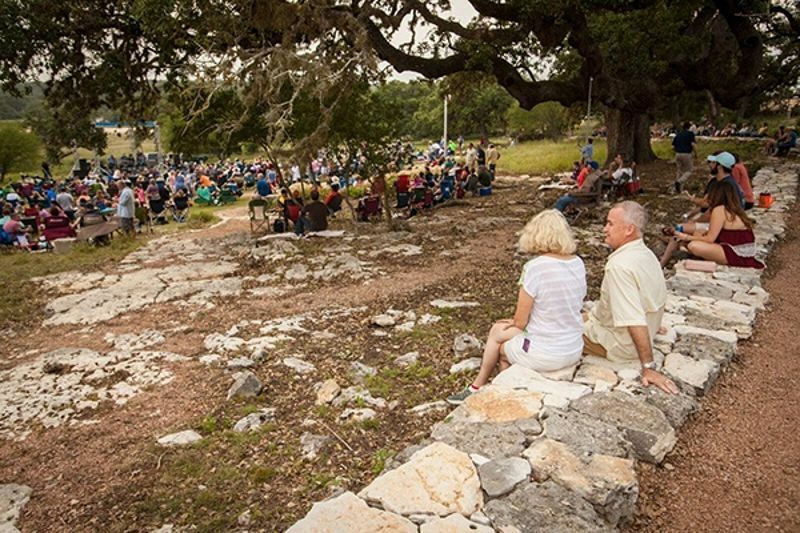 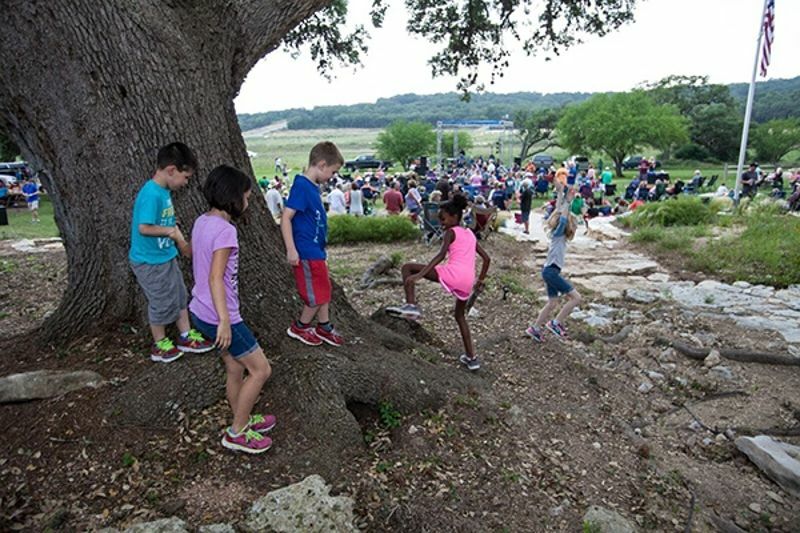 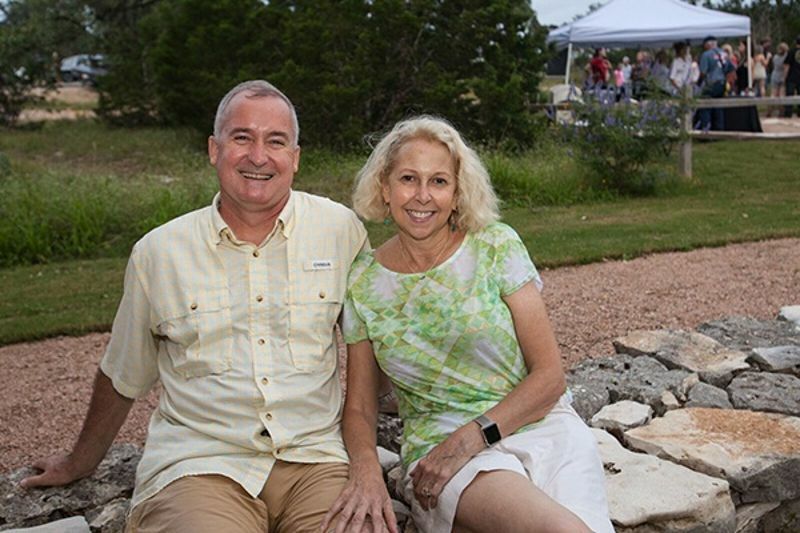 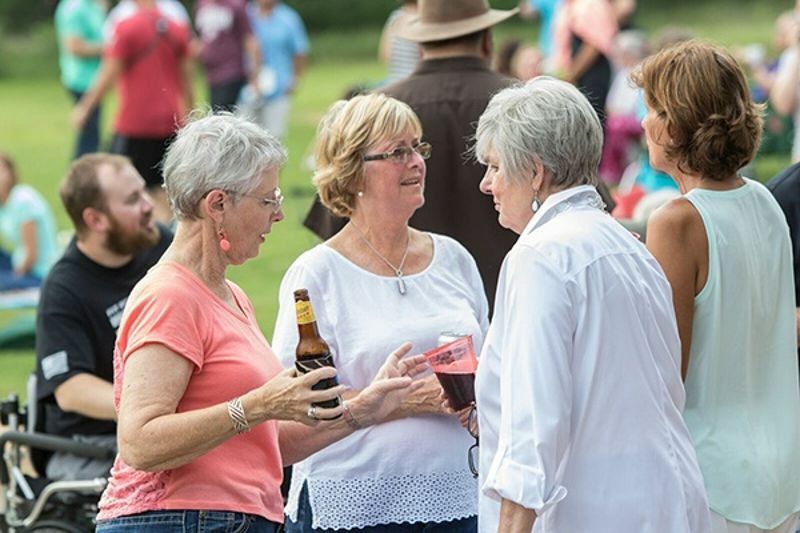 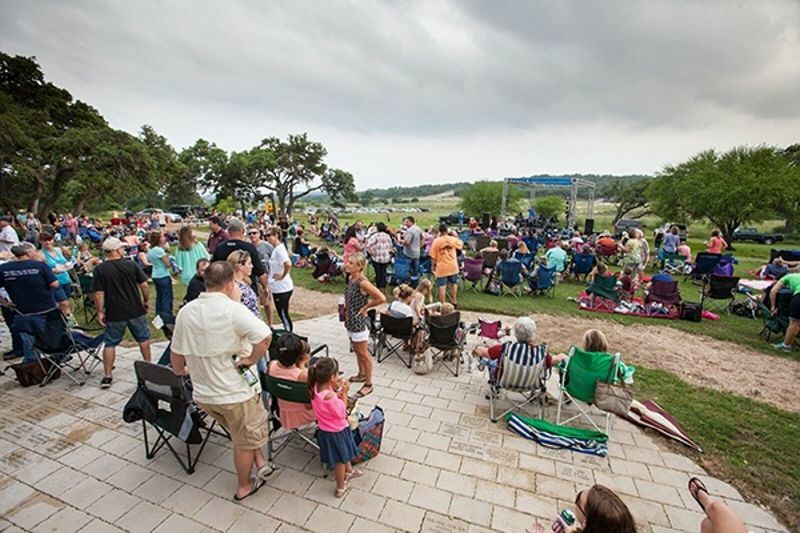 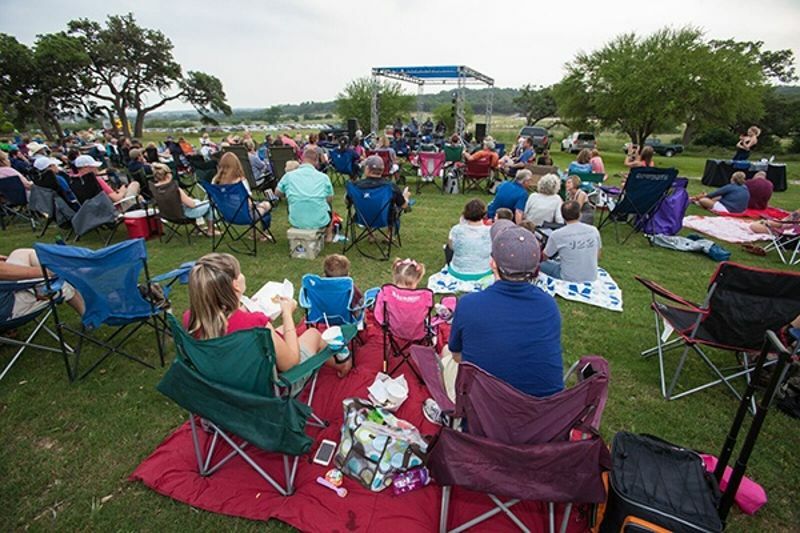 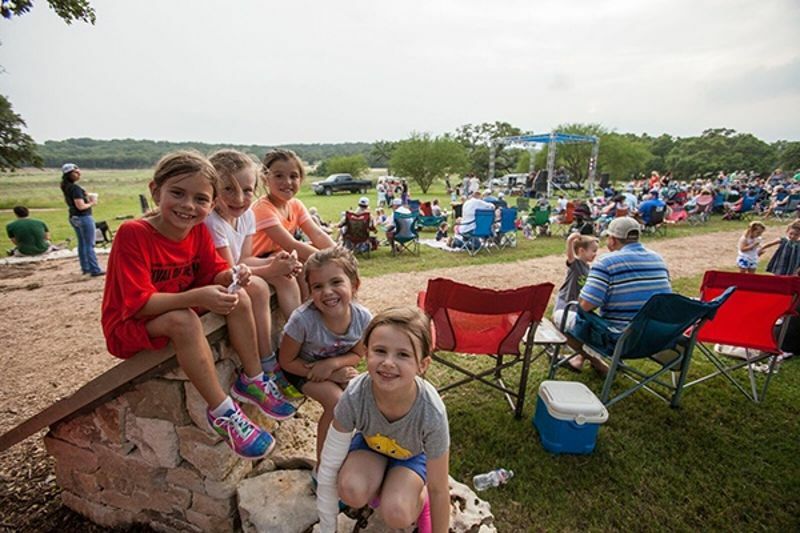 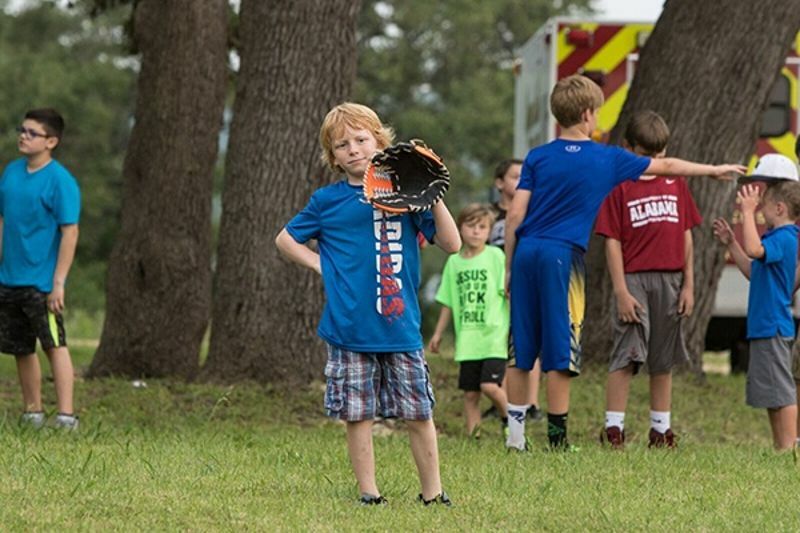 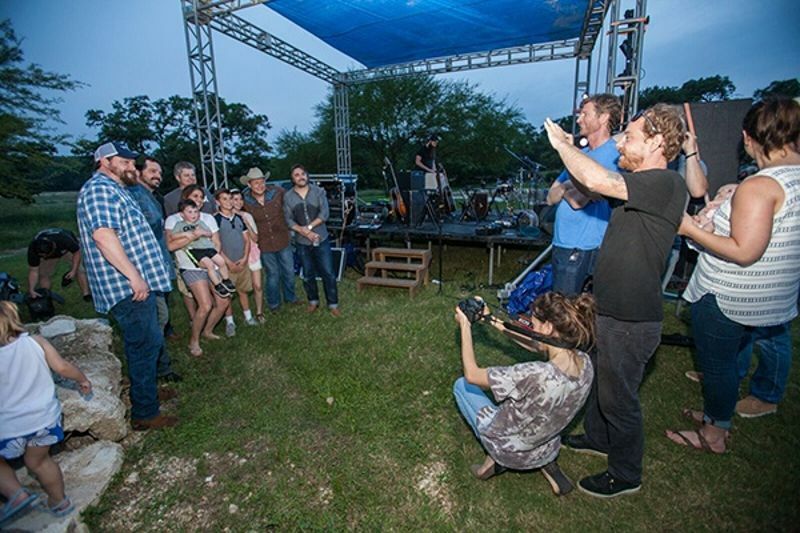 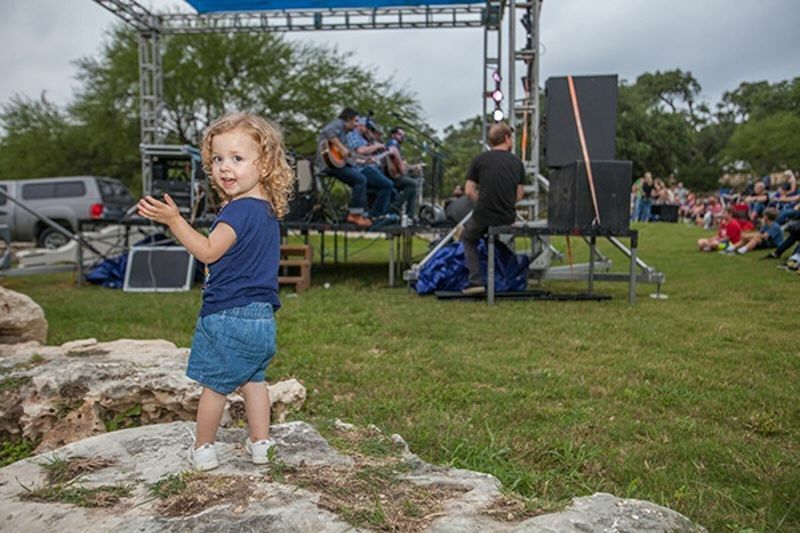 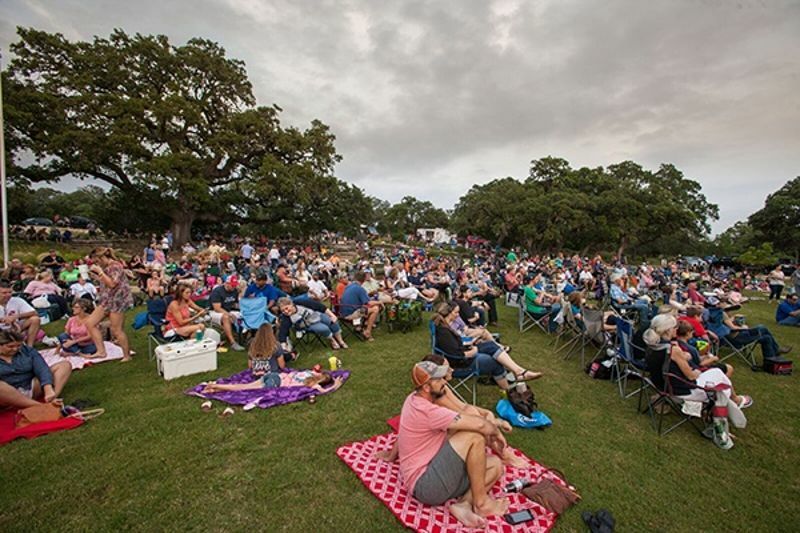 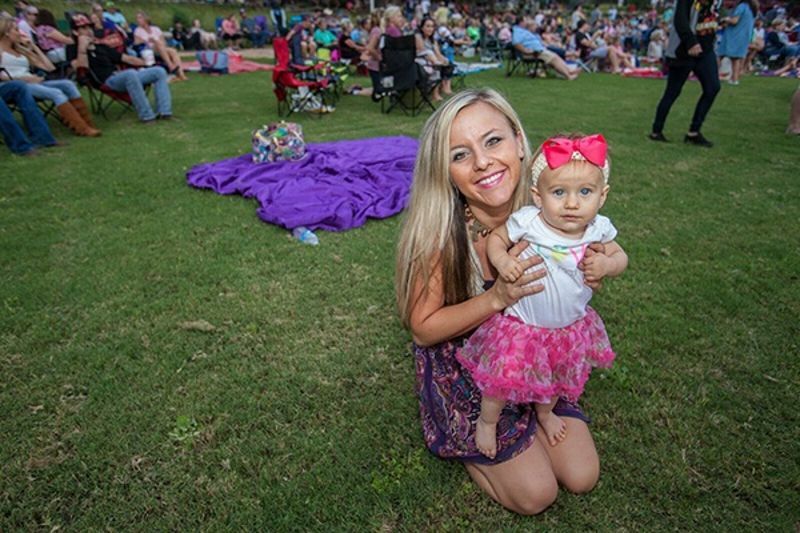 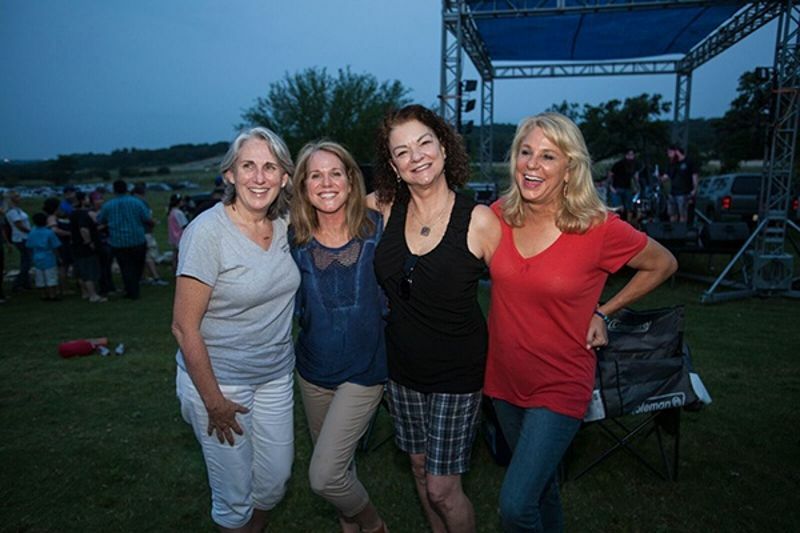 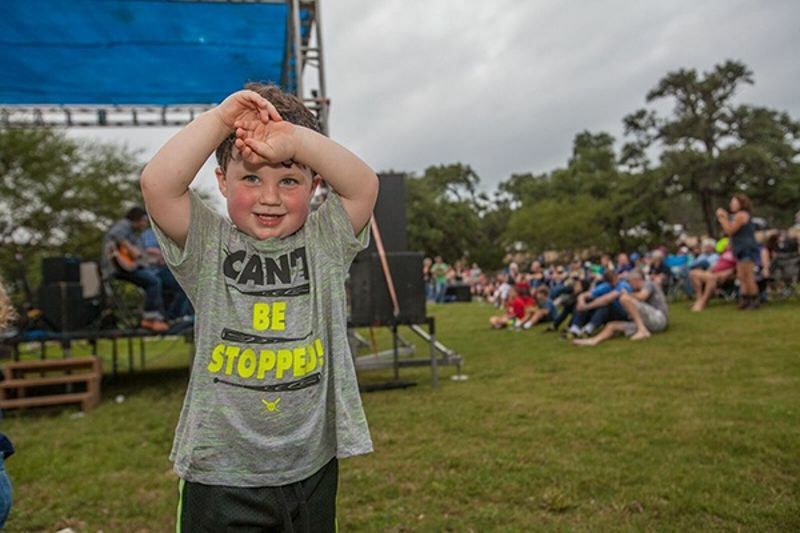 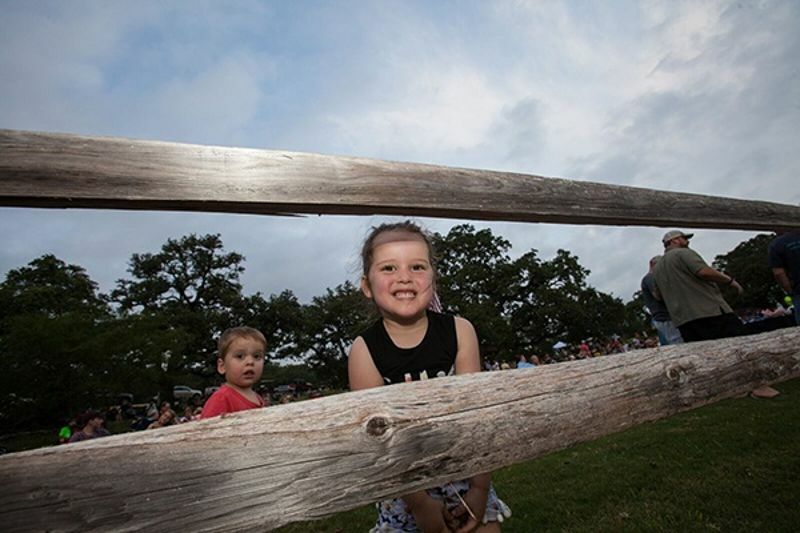 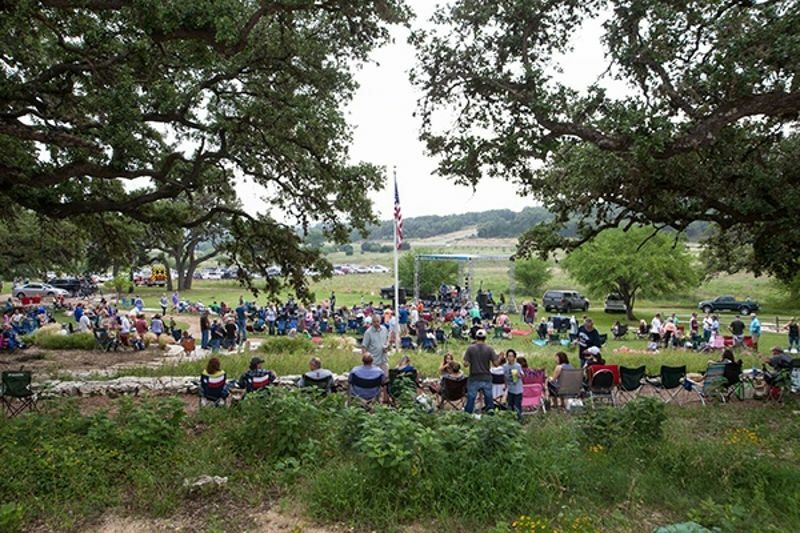 Residents and visitors enjoyed food from local food trucks, meeting new neighbors and enjoying hits from Reckless Kelly's new album.  Click to view our upcoming calendar of property owner events, or if you’re just discovering Vintage Oaks, schedule a tour to learn more!